Please note : There is a change of the visiting hours at the Museum ! 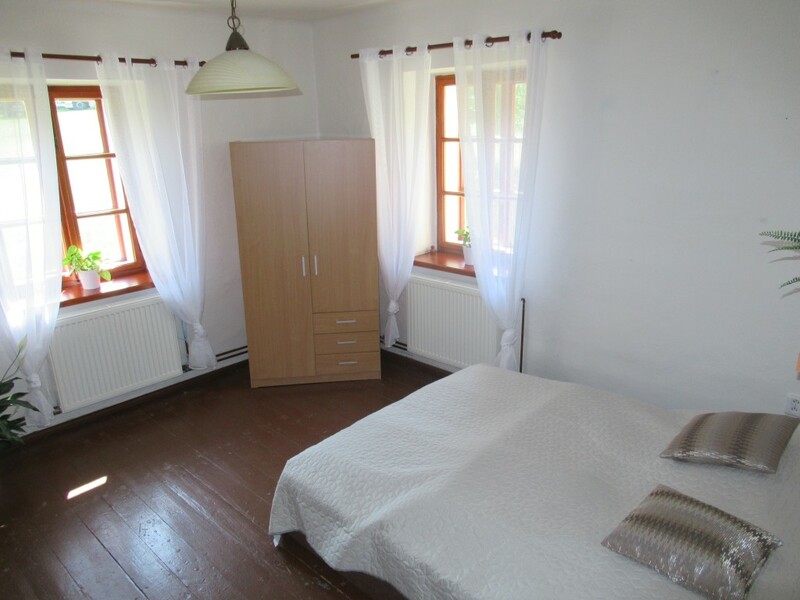 used form in the 18th century) is an express train station on the track between Hranice (31 km) and Ostrava (38 km). Reference to website of the township Suchdol n.O. 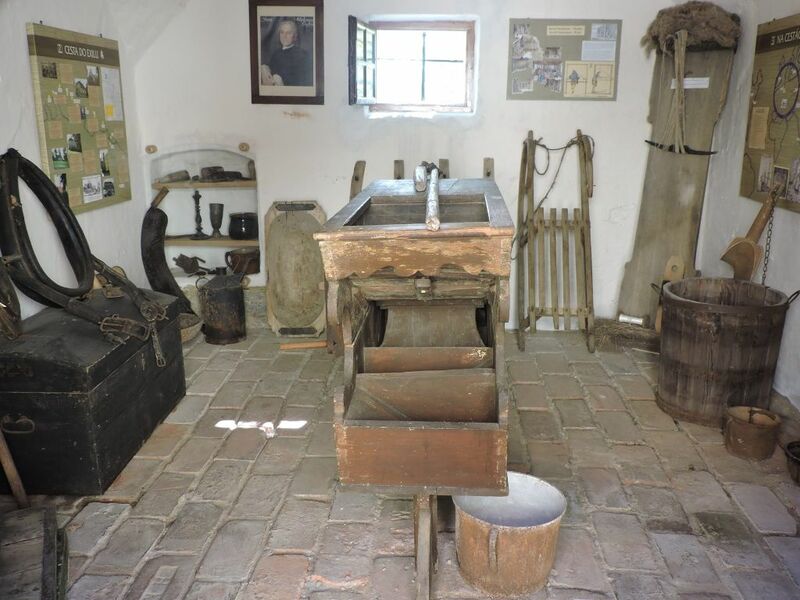 What can be seen in the Museum of Moravian Brethren ? 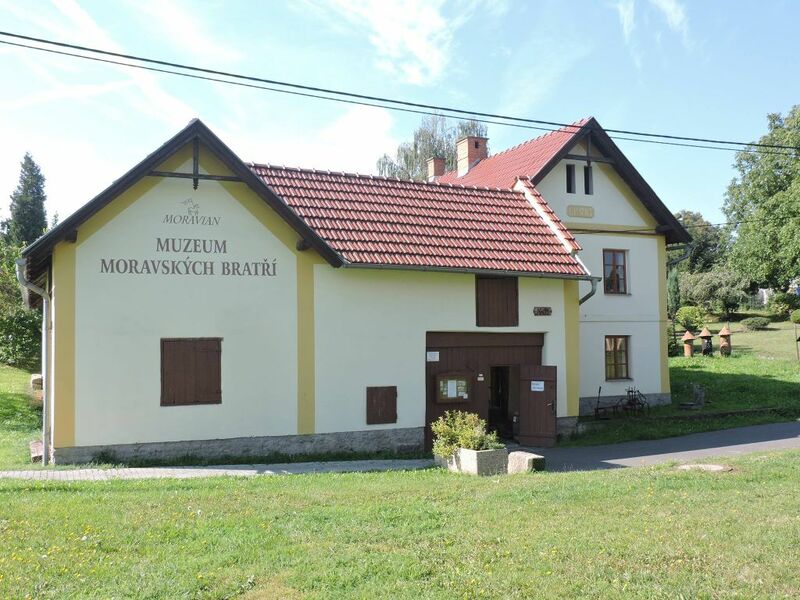 The Museum is a well-preserved typical small homestead of Moravian region Kravařsko with surrounded yard, residential building on the right and farm buildings on the left. Here you can see how people lived and worked in the Kuhländchen region 100 years ago. On the ground floor there is an exposition of events which preceded mass exile in the time of counter revolution and in the time of spiritual awakening in the Kuhländchen region in the years 1723–24. Part of the exposition is dedicated to personalities: David Nitschmann, the first bishop of the Unity of the Brethren, Melchior Zeisberger, Johan Münster. The exposition in the yard is dedicated to David Nitschmann, the Syndik. 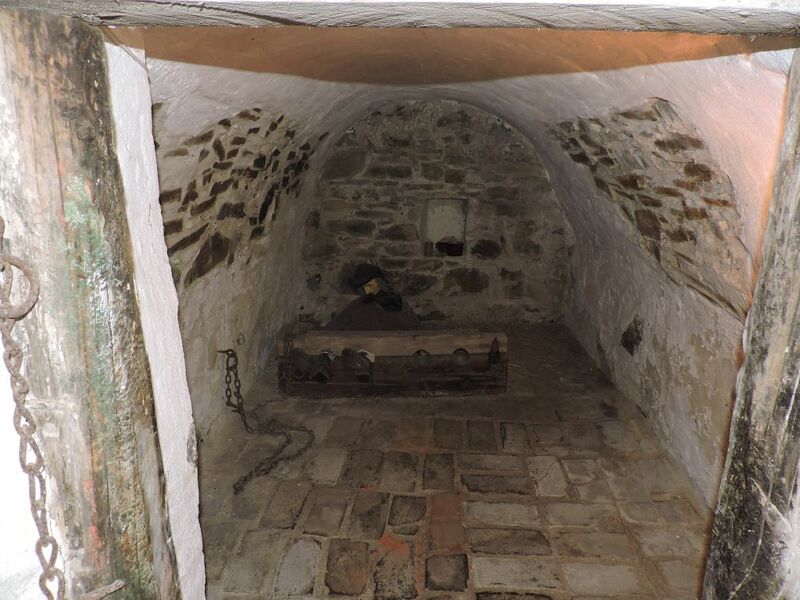 In the cellar there is an exposition relating to executions in Kunwald manor. 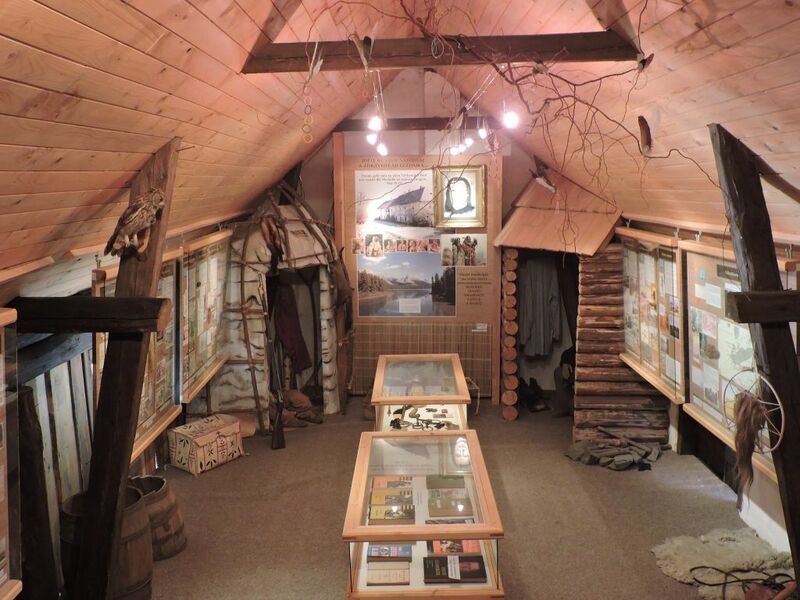 In former barn there is an exposition “To all corners of the world” about the great missionary work of Moravians in Europe, North America, South America, Asia, Africa and polar regions. In a gallery above the gateway there is the exposition about David Zeisberger, the apostle of Indians. 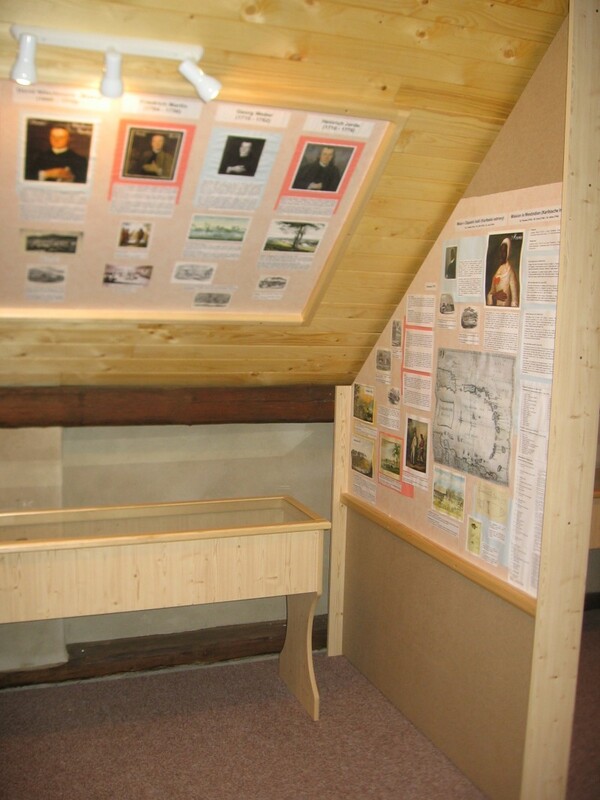 You can buy approximately 25 publications relating to the history of Moravian Brethren and Suchdol village. 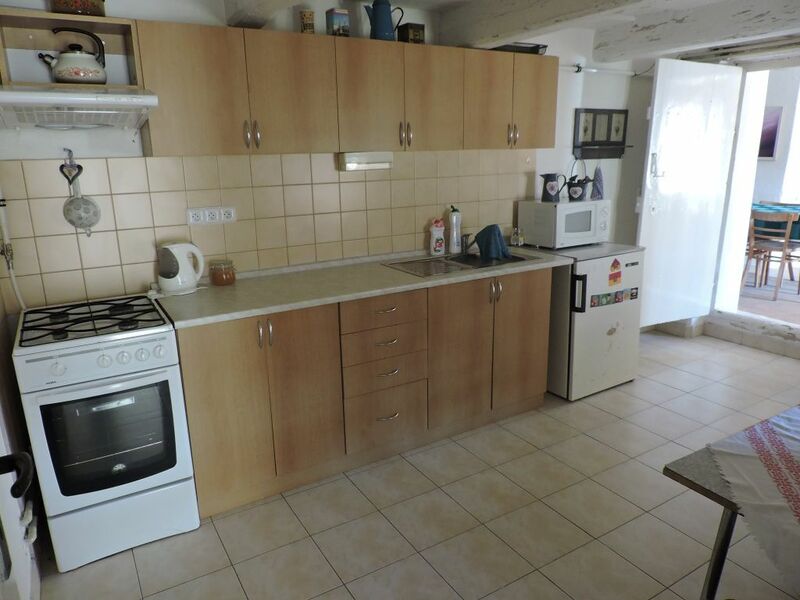 Kamila Jasaňová, tel. 605 113 310. The visiting hours are only approximate. Each museum visit must be reserved by phone in advance. Tue–Fri 10 a.m. – noon and 1p.m. – 3 p.m.
Booking the tours is possible only during the visiting hours of the Museum, on Tuesday - Friday, 9 a.m. – 3 p.m. The tours planned for Saturday, Sunday and the state holidays have to be booked till the previous Thursday 3 p.m.
is to prevent the museum visitors from waiting long for arrival of the museum guide who is obliged now to guiding at two museum sites. Duration of a tour is about 60 minutes. We thank you for your understanding and are looking forward to meeting you at some of our museum expositions. The Park of the Moravian Brethren where we plant the trees from the places where Moravians worked. There you can find also a ground plan of the house of David Nitschmann, the first bishop of the renewed Unity of the Brethren. The statue of emperor Josef the 2nd from the year 1881. The place where the house of David Nitschmann the Syndik stood is marked in the lawn by stones and there is an oak from Zeist in the Netherlands where he died. The house of Andreas Beyer who emigrated in 1726. The place where the house of Johann Nitschmann Dlouhý stood from which David Nitschmann the Confessor emigrated. The info board in front of the museum is the beginning of the instructive path “Via exulantis” (350 km Suchdol – Herrnhut). ( "David Nitschmann, the first bishop of the renewed Unity of the Brethren" ) was placed in the municipal museum. 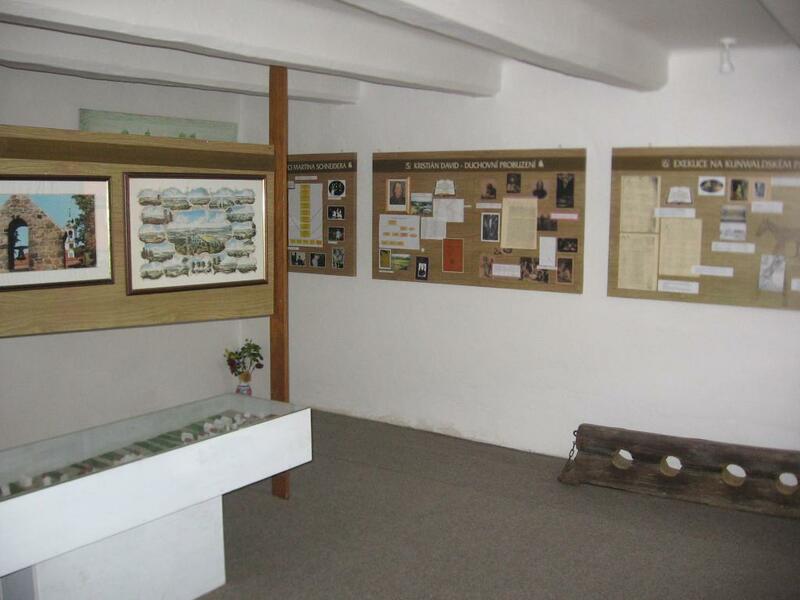 In 1991 a small farm homestead was obtained and adjusted for establishing the museum - the house number 21. Individual parts were then opened step by step in 2001, 2003, 2006, 2008. 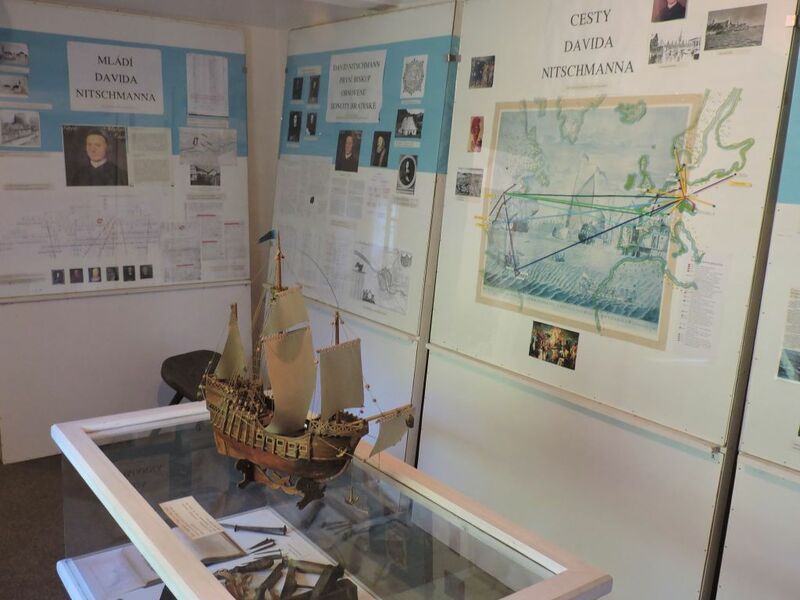 The museum gathers and has its own register of three-dimensional objects, especially those which relate to the topic of Moravian Brethren. Old prints, old objects of daily use, library with the topic of the Unity of the Brethren, archivals. If you want to present something to the museum, you will make happy not only us, but also the other visitors. 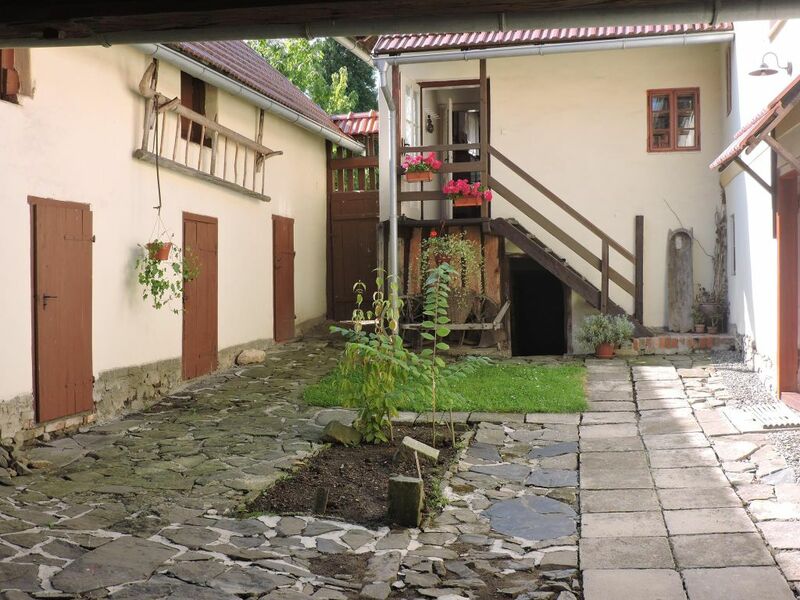 By buying a roof tile for 500 Kč you become a part-owner of the museum – for it you’ll get a commemorative certificate. Your roof tile will be labeled by your name. There is a possibility of tax reduction. 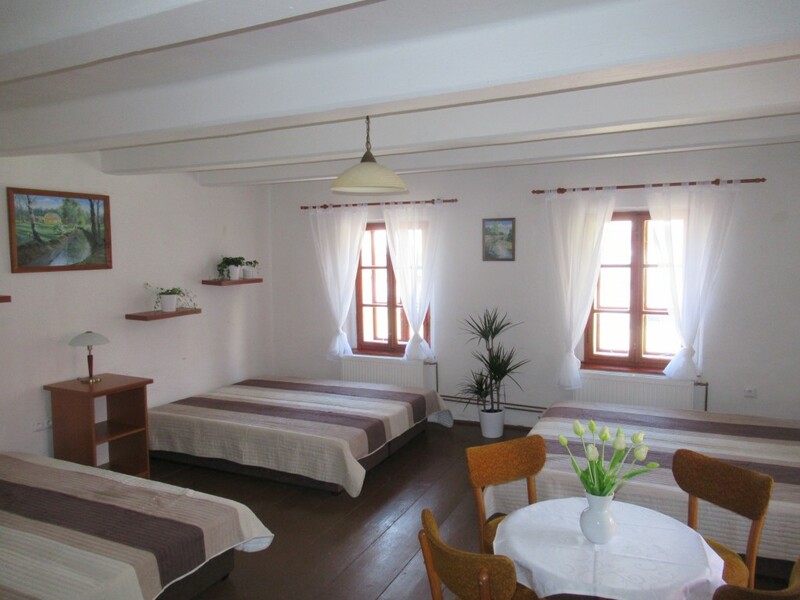 On the upper floor there is a possibility of an accommodation. 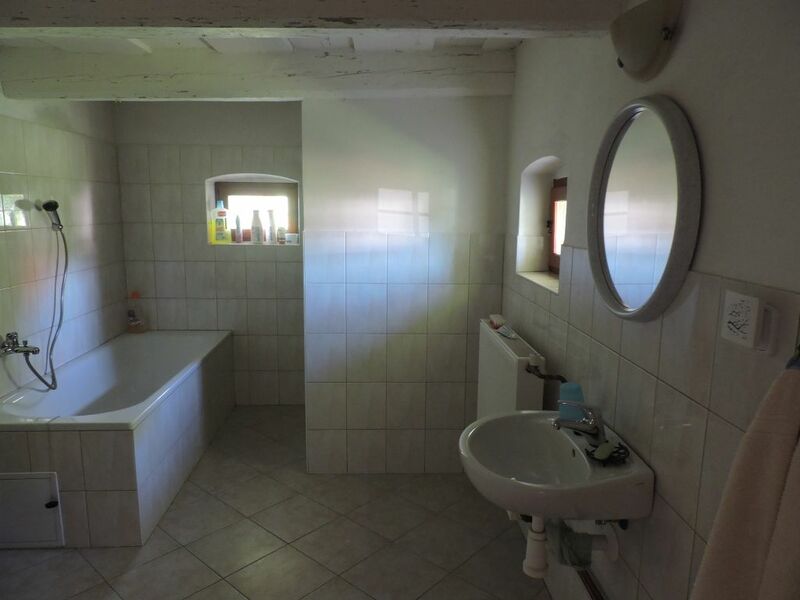 There are two bedrooms (2 + 6 beds), a kitchen and a bathroom with the toilet available.